Altapix, Inc., the Florida Corporation founded in 2011 by John Ciampa, has changed its name to Altametry, Inc. The name change is accompanied by a re-branding initiative that will enable the company to better align its core ALTA Vu SmartBalloon™ product line with the industries they serve. 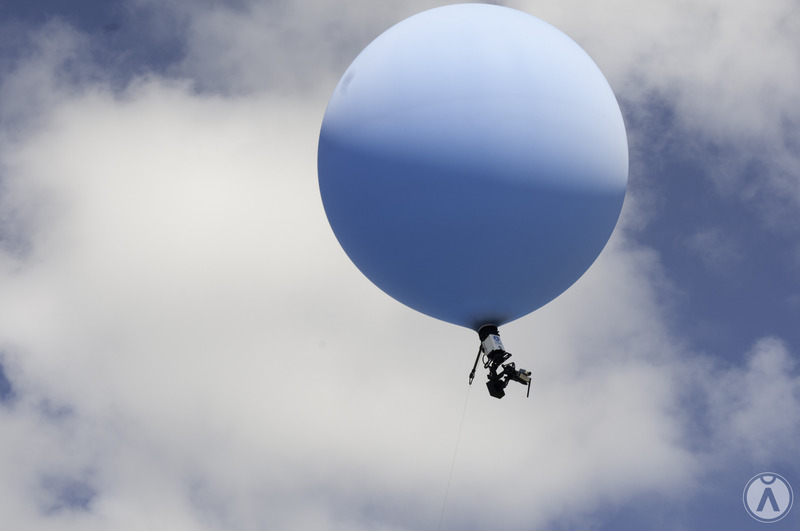 ALTA HiVu: a basic SmartBalloon™ system featuring a HD camera and targeting consumers. ALTA GoVu: a basic SmartBalloon™ system that enables consumers to fly with their own GoPro camera. ALTA TriVu: an advanced SmartBalloon™ system featuring three cameras for professional and Persistent Low Altitude Surveillance™ (PLAS) use. ALTA BatVu: an advanced SmartBalloon™ system boasting a FLIR thermal imaging camera, plus two additional cameras for nighttime professional and Persistent Low Altitude Surveillance™ (PLAS) use. ALTA MarVu: a specialized SmartBalloon™ system boasting maritime imagery and analysis capabilities and Persistent Low Altitude Surveillance™ (PLAS) use. ALTA TerraVu: a specialized SmartBalloon™ system offering agricultural imagery and analysis capabilities developed in conjunction with Demeter, Inc.
Altametry represents the second major aerial imagery company that Ciampa has spearheaded. He previously founded and served as CEO of Pictometry International (pictometry.com), a New York based company that pioneered aerial oblique image capture.